Carrying a pocket flashlight with you can come in handy in various different situations. The key thing is to choose one that offers many benefits and has various useful features. Here is all that explained in detail. First, benefits. The main one, of course, is that a flashlight can provide light when there is none. Even though it is not big in size, this tool can definitely be effective and practical, as it can be used for both power-outages and for camping trips as well. Next, a pocket flashlight may come in handy as a self-defence weapon. It can help you by blinding the attacker thus making them cover their eyes and even walk away and not fight at all. In more serious instances, you can use the flashlight as a striking weapon if it is absolutely necessary. And finally we have convenience and when it comes to a pocket flashlight, this benefit is threefold. Convenient to store, to carry and to use. You can easily store such flashlight in your pocket or attach it on your key-chain. Second, features. Let’s start with the output of the light. This feature is measured in lumens. To put it simply, this is the intensity of the light that comes out of your flashlight. If you are using new batteries, the brightness will be higher. The light output can start from 20 lumens, which is considered a modest power level and can reach up to 3500 lumens, which is quite powerful. Next, the distance of the beam. This is measured in meters and shows how far the light from your flashlight can go to before diminishing the level of brightness. These can vary depending on the mode you choose. In high mode, you usually get around 50 meters of beam distance, whereas in a low mode you get around 13 meters. Another feature that you should be familiar with is the run time of the flashlight. This is measured in hours, and many flashlights come with a runtime graph which will give an illustration of the performance over time. This, again, depends on the mode you use. Last comes resistance to impact and water. 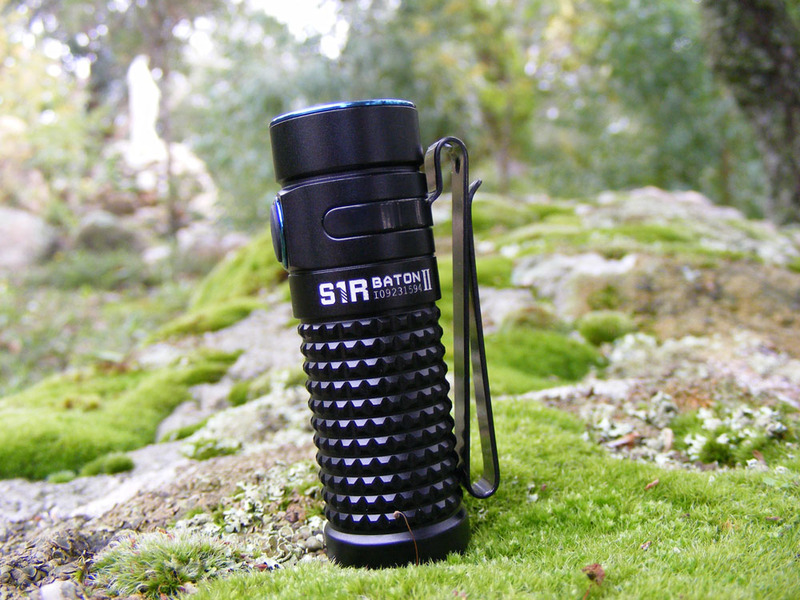 Impact resistance is measured in meters – from what height can the flashlight be dropped without losing its function. Finally, water resistance is rated using an IPX system. This is an essential feature for rainy weather or when you need to use the flashlight underwater. The IPX4 rating means that the flashlight is splash resistant. The IPX7 means that it can be submerged for a maximum of 30 minutes at a maximum depth of 1 meter. And, the IPX8 rating means that the flashlight can be submerged for a maximum of 4 hours at a depth of maximum 2 meters.